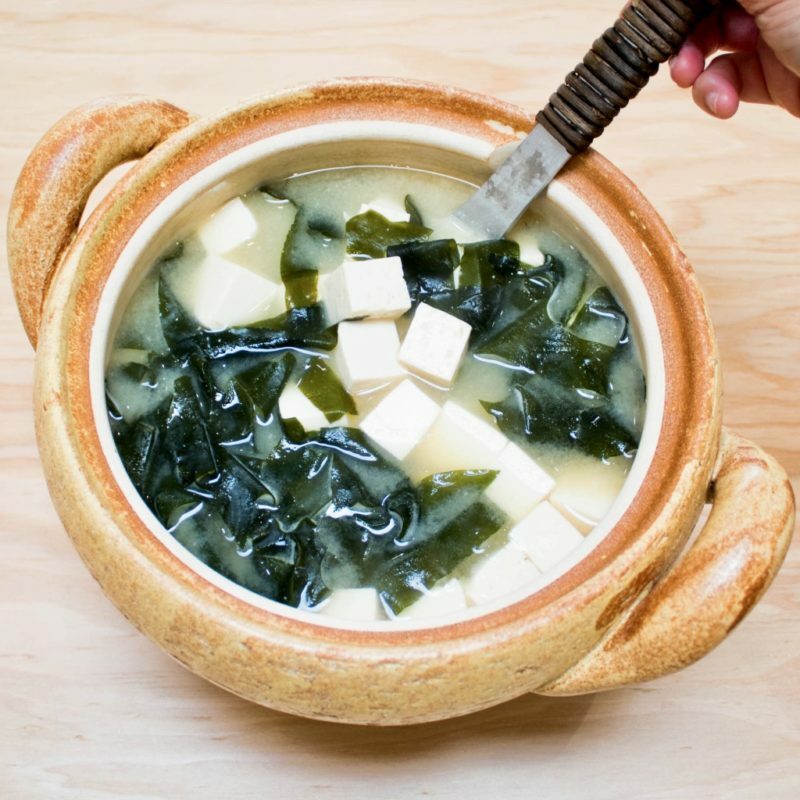 Tofu and wakame miso soup is such a classic Japanese soup, and it’s one of my ultimate comfort foods. Because Miso-shiru Nabe has such a high heat retention ability, the soup stays very hot for a long time after turning off the heat. Make sure to turn off the heat as soon as you add the miso, and never boil the soup, so you can really enjoy the most aromatic stage of the miso. 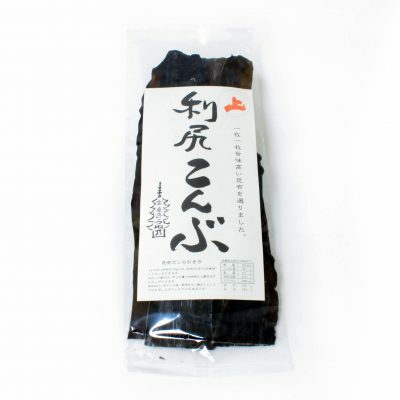 If you have access, salt-preserved wakame (or sometimes it’s called “fresh wakame“) is recommended as it gives the nice fresh texture to the soup, and you can add it at the very end to the donabe or add to your bowl after the soup is poured into individual bowls. 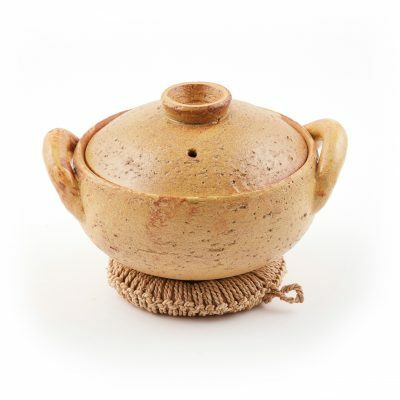 Make it with Kombu & Shiitake Dashi. In Miso-shiru Nabe, bring the dashi to a simmer over medium-heat. Add the tofu. Cover with lid, and bring it back to simmer. Turn the heat down to low. By using a ladle and whisk, dissolve the miso in the broth gently. Add the wakame, and turn off the heat. Serve into individual bowls.